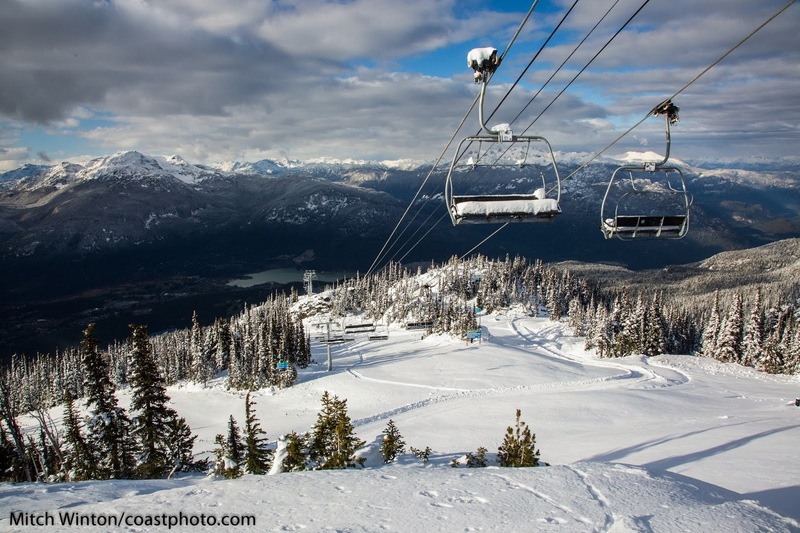 Whistler Blackcomb Opens November 16 - EARLY OPEN! Snow enthusiasts rejoice! Whistler Blackcomb has just announced that due to cold temperatures, impressive snowmaking and natural snowfall Whistler Mountain will open thirteen days early on Saturday, November 16th. It's time to get those snowboards and skis out of storage! With five lifts running, guests will have the option to upload from either the Whistler Village or Creekside Gondola. Blackcomb Mountain will open, as scheduled, on November 28th. For more information on specific runs and up-to-date information about lift status click here. Canadian and Washington State residents, make sure to grab an EDGE Card, allowing you to ski/ride for $69CND a day. Early bird pricing runs until November 25th. For more info click here.